HONOLULU (AP) - Rep. Tulsi Gabbard is co-introducing legislation to strengthen oversight of the nation's intelligence community. 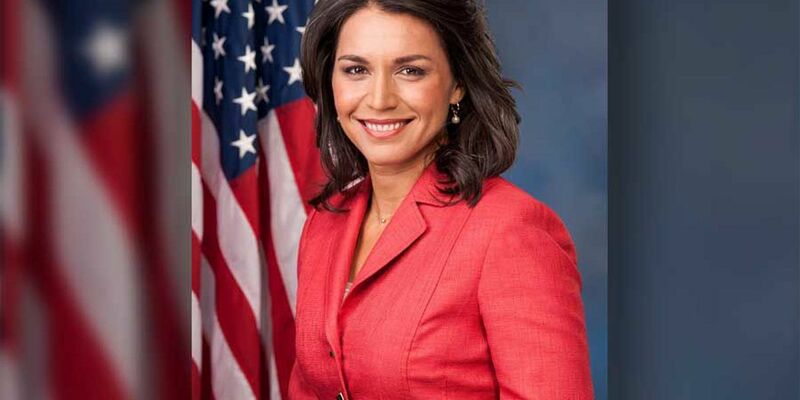 Gabbard announced Thursday that she and a bi-partisan group of representatives are introducing the bill. The bill would enhance the role of a watchdog agency called the Privacy and Civil Liberties Oversight Board. Gabbard says it would expand the board's oversight and subpoena capabilities. Gabbard has been critical of the National Security Agency's surveillance programs. She says there's no use being safe if people aren't free. Republican Rep. Trey Gowdy is co-introducing the bill and says the country needs to strike a balance between protecting national security and civil liberties. Gabbard had introduced a similar proposal as an amendment to a bill last year but it didn't make it to a floor vote.